MYRIAD SPHERES: SHORT STORIES is Now THE VAST EXPANSE BEYOND! As many of my books are receiving face lifts, I felt it was time for my collection Short Stories to get not only a new edition but a new title as well. 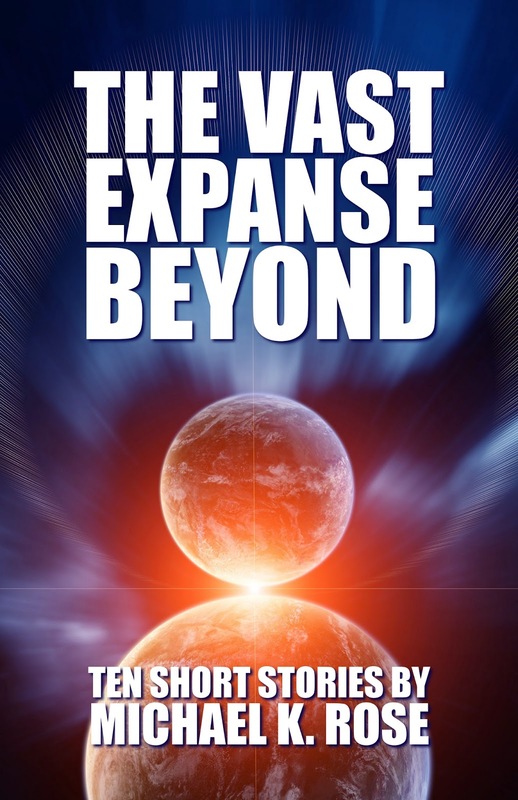 The Vast Expanse Beyond takes its name from the final story in the collection and is, I feel, a much more intriguing title than simply Short Stories. The collection has, of course, also received a new cover. The content of the book has been revised and slightly reordered (the notes now appear at the end of the book as opposed to directly after each story), but the content is essentially unchanged. I hope to have Amazon send update notices to all previous buyers of the collection, so if you have Short Stories, you will hopefully be able to update it soon. Check out The Vast Expanse Beyond here. A print edition is coming soon, so watch for further announcements!